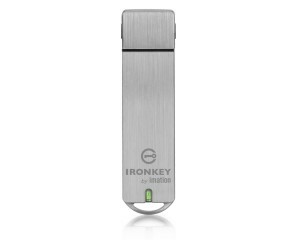 Ironkey.net.nz was founded to provide our customers with a range of secure storage devices for their needs. We offer our solutions to Personal, Business and Government clients. Ironkey.net.nz is an online only service, run by OPMC. You can contact us via e-mail through our contact us page.